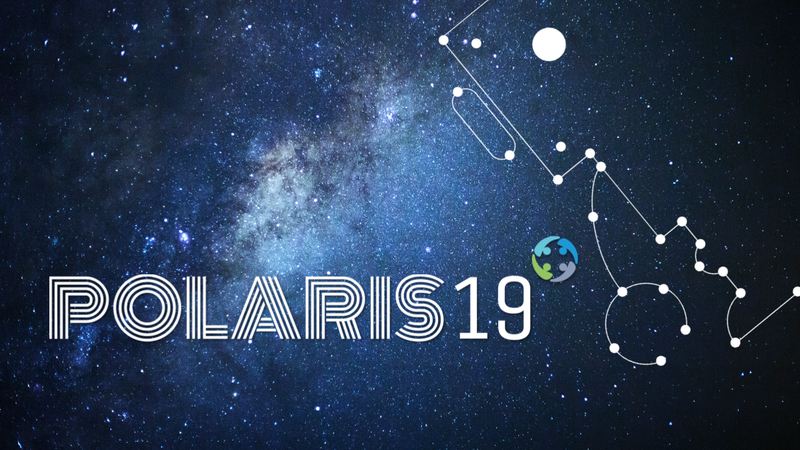 Last month, Prato organised Polaris19, a mix between a client’s appreciation day and an afternoon of HR-trends. No less than 140 clients, partners, and employees of Prato gathered at Corda Campus (Hasselt) to learn more about the latest trends in HR, from an outside perspective as well as gaining an inside view. We asked Tom Haak, Director of the HR Trend Institute and our keynote speaker, which trends are currently influencing the way we work. According to Tom the ever-changing formats of organisations, technology, and personalisation are the key elements shaping our near future. Teams are evolving towards networks and roles are becoming more fluid. This means that a company is not just hiring an individual but also a network. Tools like Orgmapper en Humanyze are improving the efficiency of organisations. When it comes to finding talent technology is here to help. Have a look at Seedlink, which is offering Artificial Intelligence in recruitment or Codility, which is assessing development skills based on reading and analysing their code. We couldn’t agree more with Tom on this point. This is also one of the reasons we believe in the semantic technology of Actonomy and look forward to the launch of Facelytix in the coming weeks, enabling recruiters to assess candidates based on video and micro-expressions. It goes without saying that both companies are a real fit with geneHRations. You’ll find more examples in Tom’s slides below. The API-based approach will also enable us to offer new business models. An all-in-one software can only be offered towards end-clients, but now a completely new market of integrations is waiting for us. In 2019 we will put at least 2 new integrations into production: PratoFlex (the Prato flagship product) will integrate with OTYS and will integrate with Beeple. Besides these integrations, all of our products do have their own roadmaps, engineered based on the input of our clients and specifically for their domains. Another trend that the Prato product portfolio is responding to is self-service. End users want to have more control and more independence. This is reflected in the integration with Beeple (people want to have more control over their time and availability), the shift towards mobile apps for housekeeping personnel (people want to communicate faster) and the launch of the new PratoFix tools for HR and payroll including employee portals (employees now want to track their holidays and download their legal documents themselves). For Prato Polaris19 was the kickoff of 2019 and the many client contacts are only the beginning of the increased customer intimacy that is making Prato stand out. Finally you will find the aftermovie below, as a summary of the day and hopefully a good motivation to subscribe for a next edition.